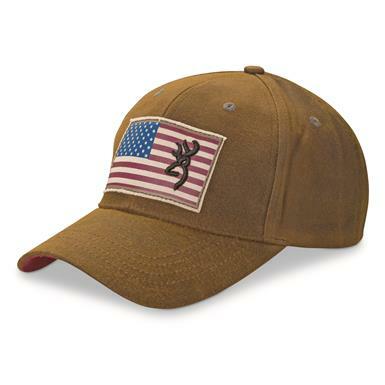 Show off your Buckmark pride. 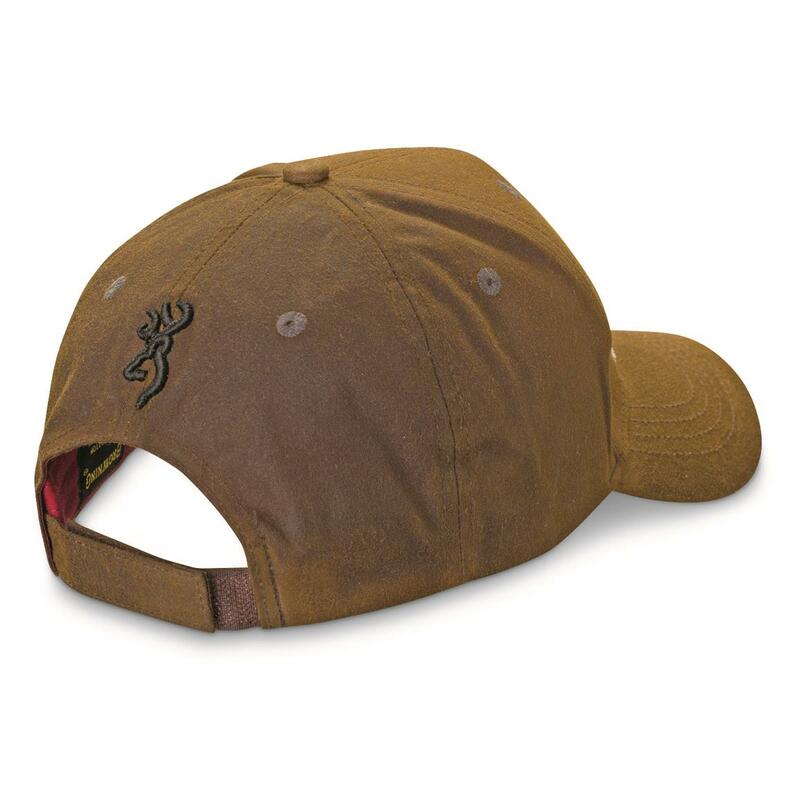 Kill two birds with one stone while wearing this Browning® Liberty Wax Cap. You'll get a shady reprieve from that blazing sun, plus you get to display your Americana and Buckmark pride!